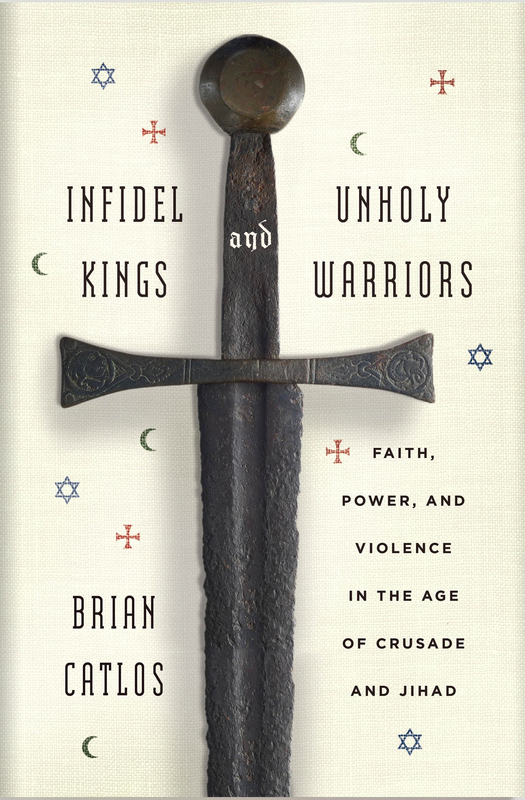 Brian Catlos (Montréal, 1966) earned a PhD in Medieval Studies at the University of Toronto, and currently holds appointments as Professor of Religious Studies at the University of Colorado at Boulder and Research Associate in Humanities at the University of California Santa Cruz. His work centers on Muslim-Christian-Jewish relations and ethno-religious identity in medieval Europe and the Islamic World, and the history of the pre-Modern Mediterranean. A board member of various academic journals, he also co-directs The Mediterranean Seminar, a major initiative and a forum for international and interdisciplinary collaboration in the emerging field of Mediterranean Studies, and directs the CU Mediterranean Studies Group at Boulder. 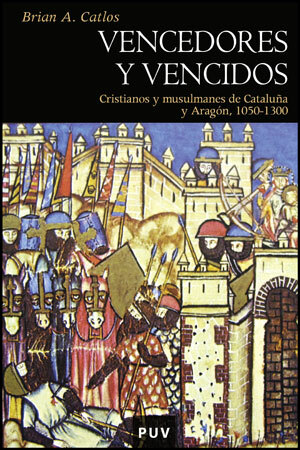 He has published a number of books and articles including the The Victors and the Vanquished: Christians and Muslims of Catalonia and Aragon, 1050–1300 (Cambridge, 2004), Muslims of Medieval Latin Christendom, 1050–ca. 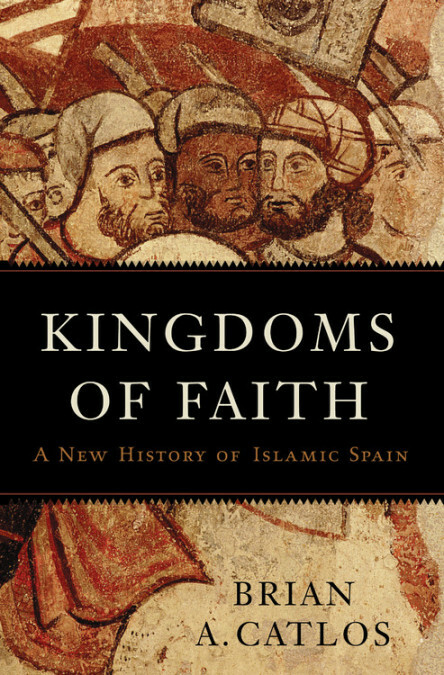 1615 (Cambridge, 2014), and Infidel Kings and Unholy Warriors: Power Faith and Violence in the Age of Crusade and Jihad (Farrar, Straus & Giroux, 2014), and Kingdoms of Faith: A New History of Islamic Spain (Basic, 2018). Awards and distinctions include the Governor-General of Canada's Gold Medal for Academic Achievement, two National Endowment for the Humanities Research Fellowships, and many other university, national and international fellowships and prizes. With Sharon Kinoshita, he edits the Mediterranean Perspectives Series, published by Palgrave MacMillan. 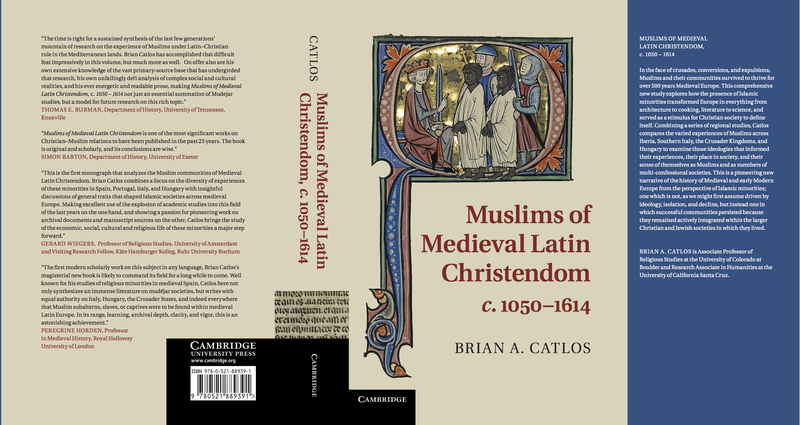 ª Muslims of Medieval Latin Christendom wins the Medieval Academy's Charles Homer Haskins Medal for 2018.Muslims of Medieval Latin Christendom wins the Medieval Academy's Charles Homer Haskins Medal for 2018.Muslims of Medieval Latin Christendom wins the Medieval Academy's Charles Homer Haskins Medal for 2018.Muslims of Medieval Latin Christendom wins the Medieval Academy's Charles Homer Haskins Medal for 2018.Muslims of Medieval Latin Christendom wins the Medieval Academy's wins the Medieval Academy's Charles Homer Haskins Medal for 2018. • Cambridge UP ninteenfourteen blog. Traces the emergence of the Modern West from the mutli-religious pre-Modrern Mediterranean to the secular nationalism of the the contemrporary Anglo-European world. 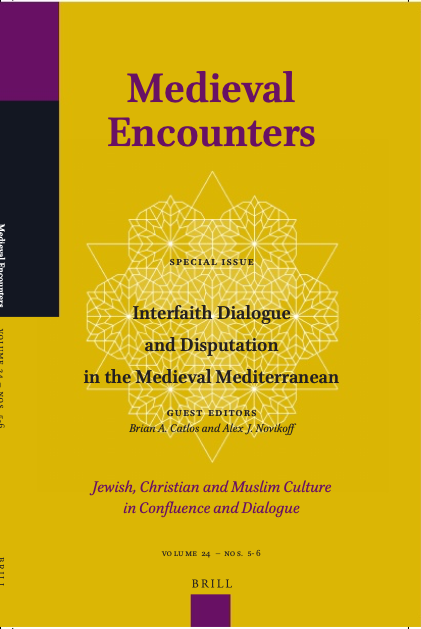 A special edition, of Medieval Encounters, 24 (5-6), edited with Alex Novikoff (Kenyon College). 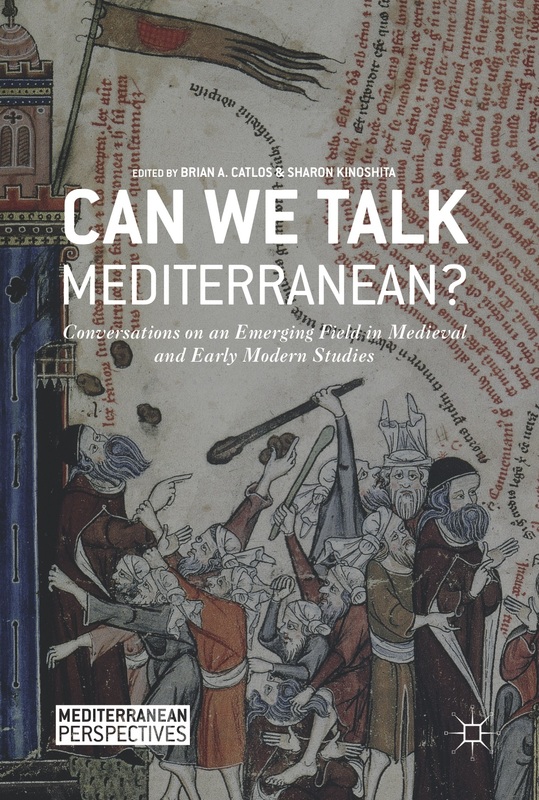 Brian Catlos, Claire Farago, Cecily Hilsdale, Peregrine Horden, and Sharon Kinoshita discuss the problems and possibilities, of the Mediterranean paradigm for pre-Modern history and cultural studies. 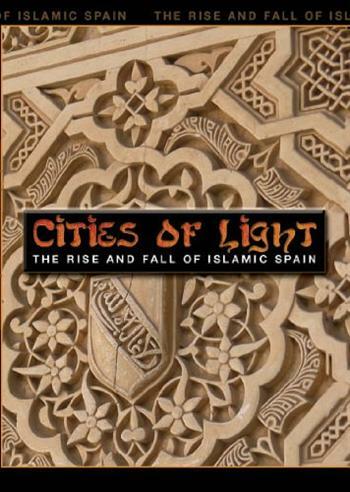 The first book-length study of the Muslims of medieval Europe, from the Reconquista to the expulsion of the Moriscos and beyond. (628pp.). Worlds of History and Economics. 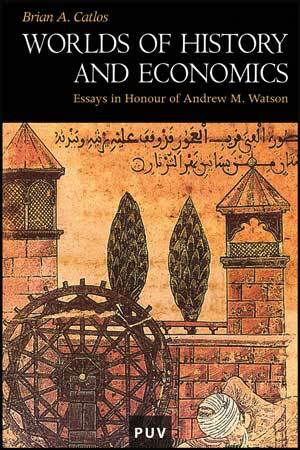 This edited volume collects 13 essays written in honor of the economic historian Andrew Watsion, ranging from studies of Visigothic coinage to Canadian regional economic disparity (263 pp.). 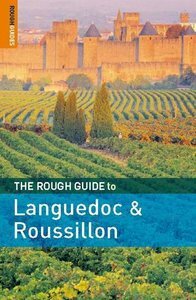 The completely reivsed 4th edition of this critically-acclaimed guide book, features detailed information on sites, rich cultural and historical information, and up-to-date and critical reviews of restaurants and accommodation (400 pp.). 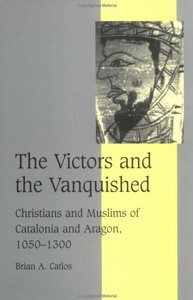 A revisionist stiudy of the Muslim minority in Christian Aragon based on detailed archival research and novel methodological approaches (480 pp.). “New Approaches to the Study of Muslims in the Medieval West” Scripta Mediterranea (Canadian Institute for Mediterranean Studies) 19/20 (1998/1999). Edition of a 13th-century manuscript of the Fuero General de Navarra.